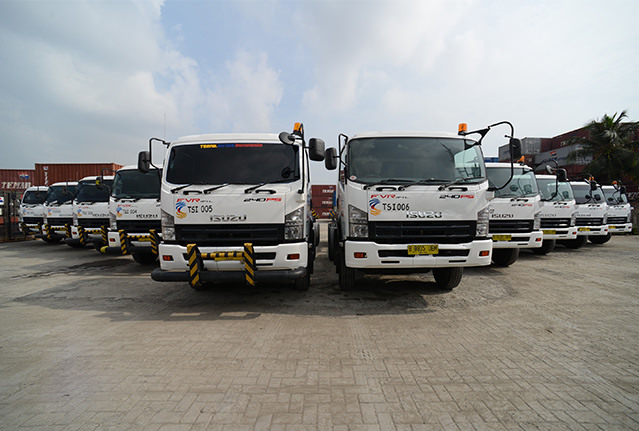 By delivering the right solution based on budget and needs, the Company offers integrated logistic services comprising door to door distribution, warehousing, stuffing, stripping, trucking and custom clearance which are customer focused on. 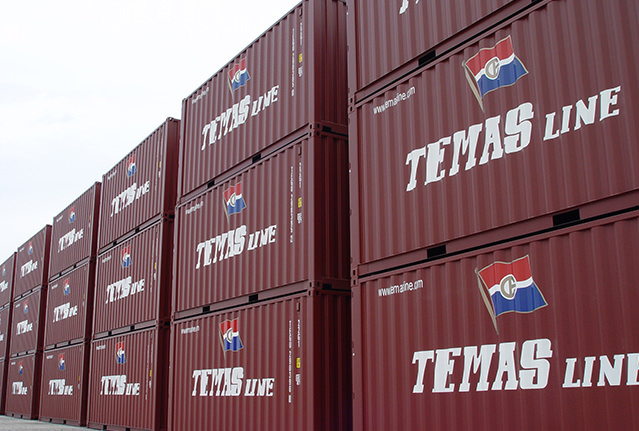 and reliable fleets of container carriers. 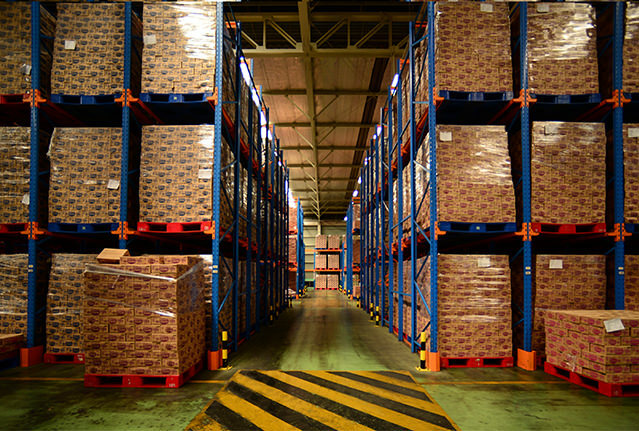 focused, by delivering the right solutions based on budget and needs. 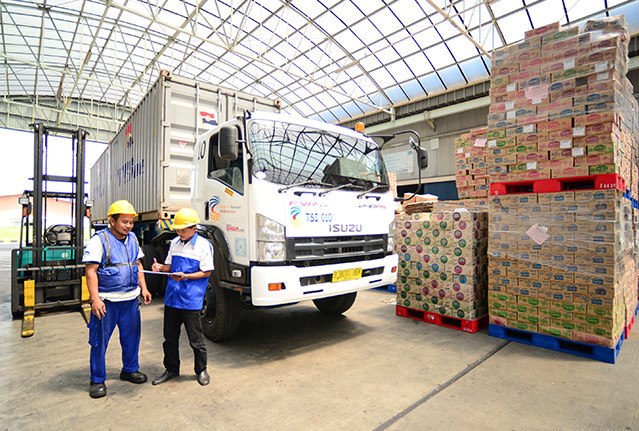 Temas Suzue Indonesia assures the customers to have their goods delivered safely and arrive on time. 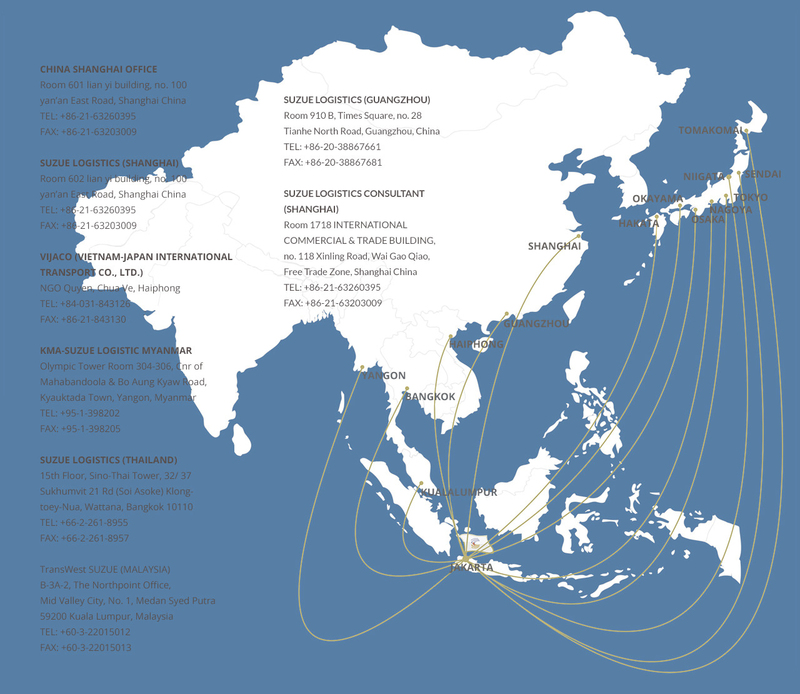 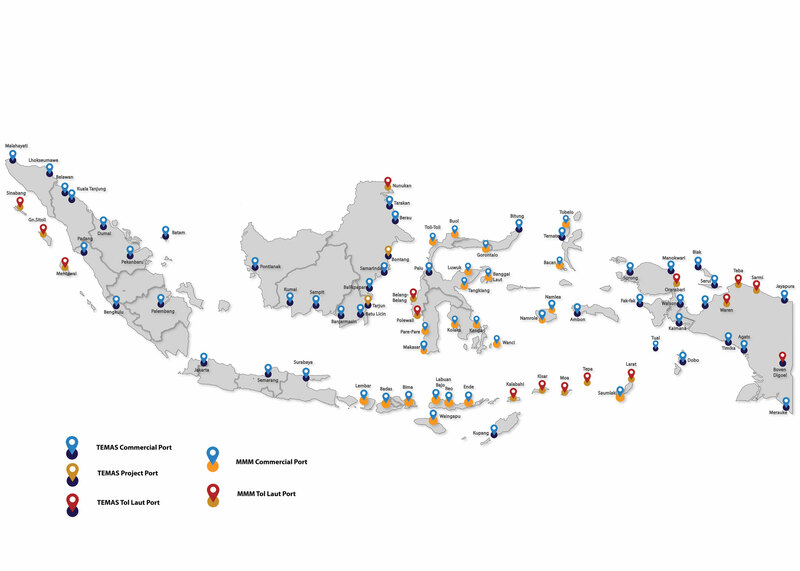 position of their valuable cargo anytime and anywhere during the shipping and distribution. 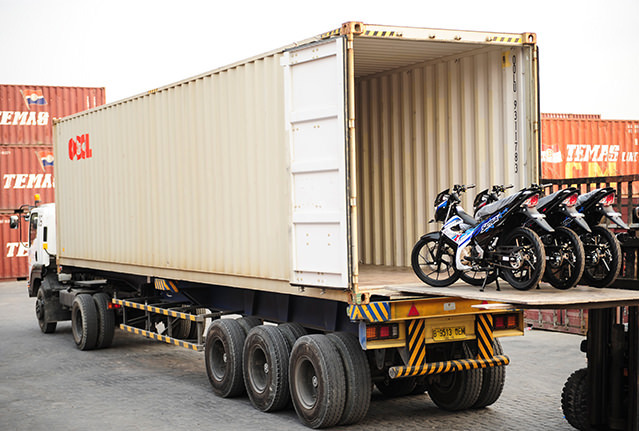 SPECIAL CONTAINERS The Company provides special containers for specific needs and products, including racked containers for motorcycles and cars. 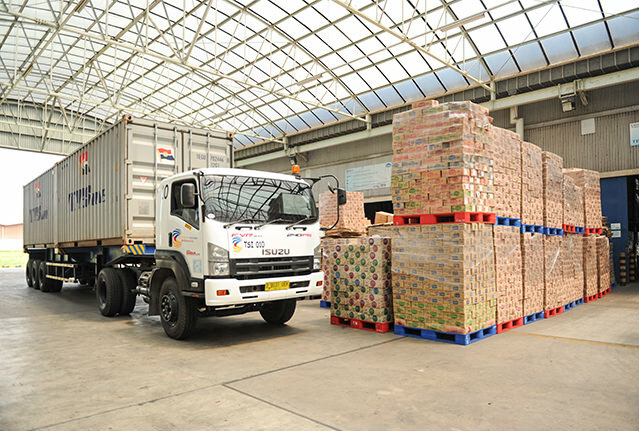 In addition, to maintain the quality and safety of the goods, especially food & beverage products and hospital equipment, the Company uses food grade and hygienic containers. 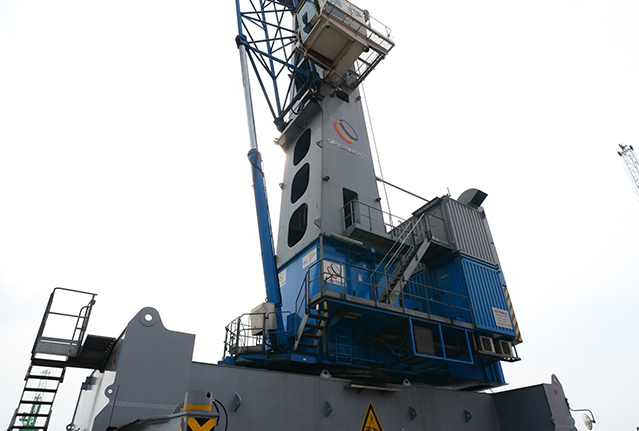 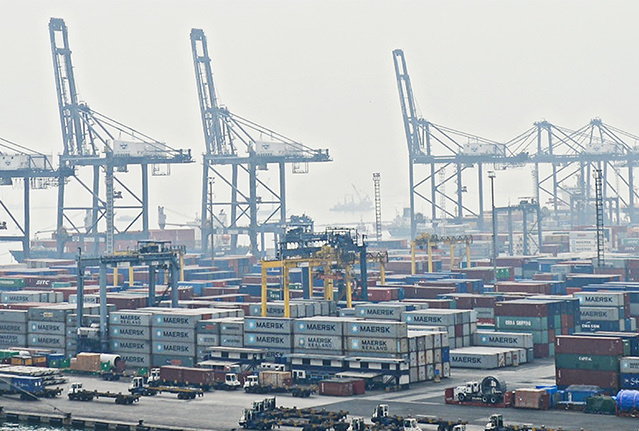 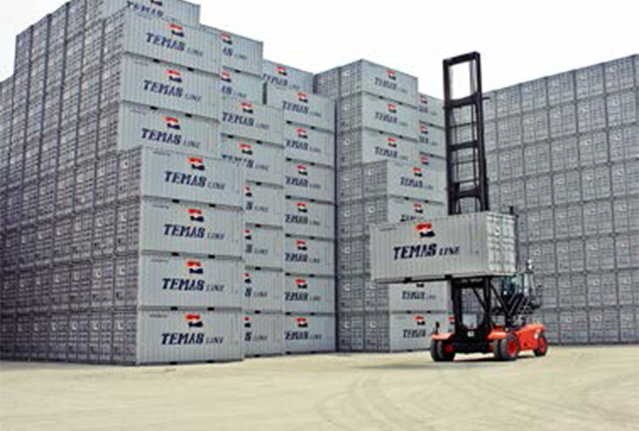 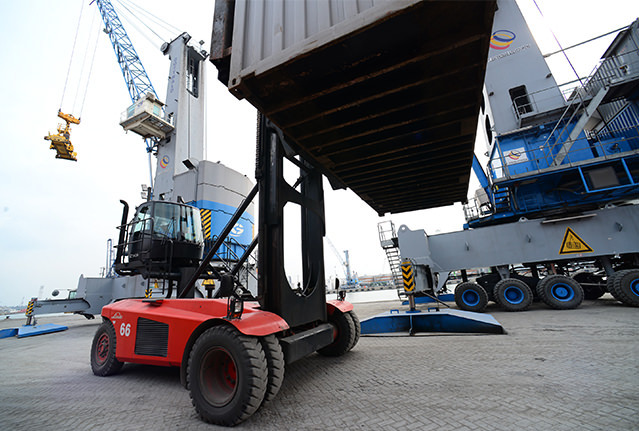 STEVEDORING TSI is supported by a stevedoring company which is TEMAS Line’s subsidiary with brand new cranes, reachstackers and forklifts, to conduct fast, smooth and reliable activities.